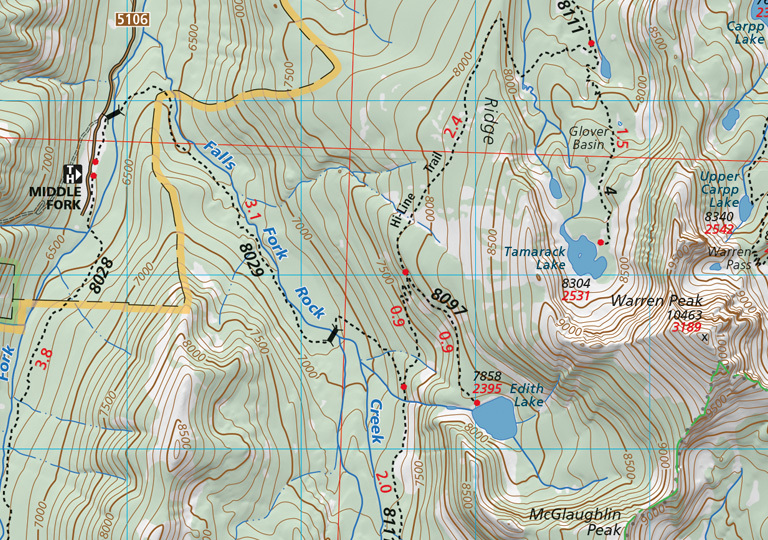 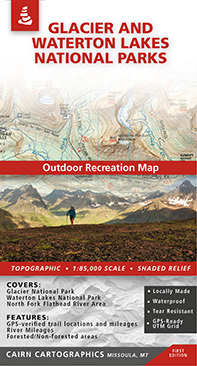 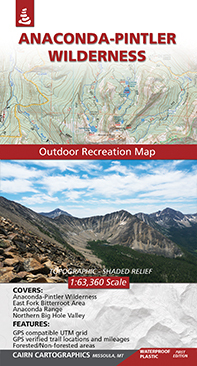 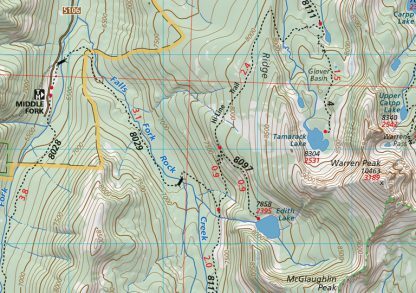 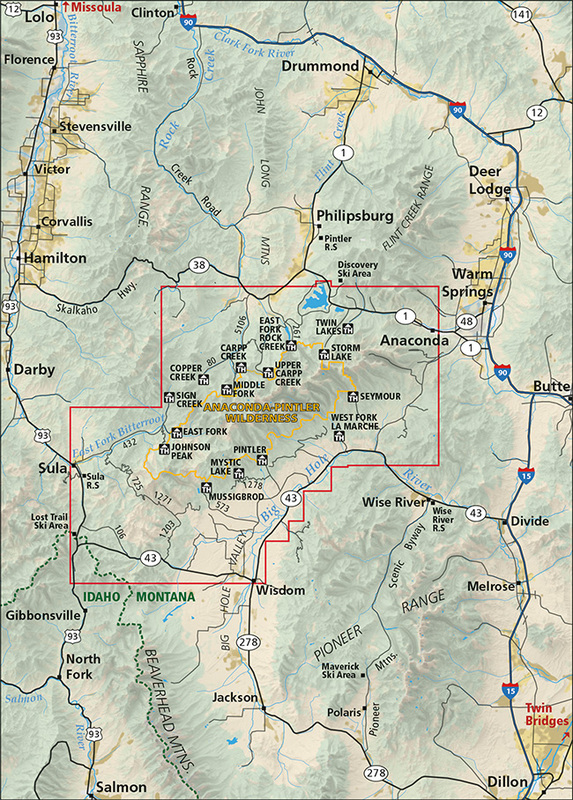 This map covers the Anaconda-Pintler Wilderness, East Fork Bitterroot area, and Northern Big Hole Valley. 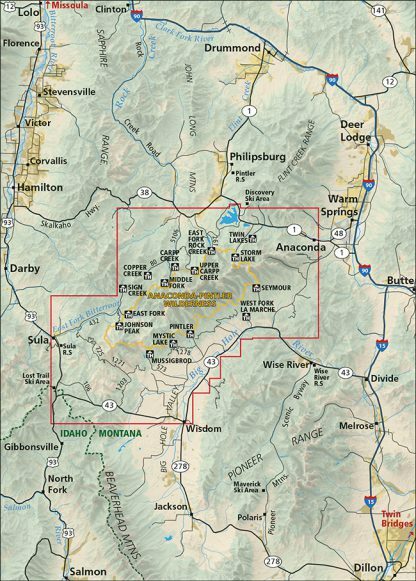 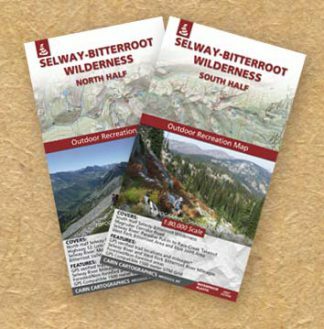 these additions useful on your next trip into the Anaconda Range. 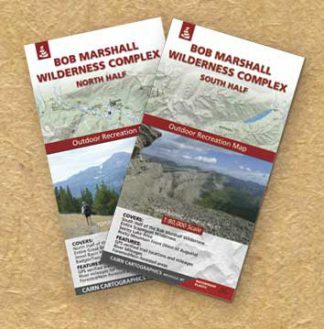 First Edition, printed in Spring 2016.